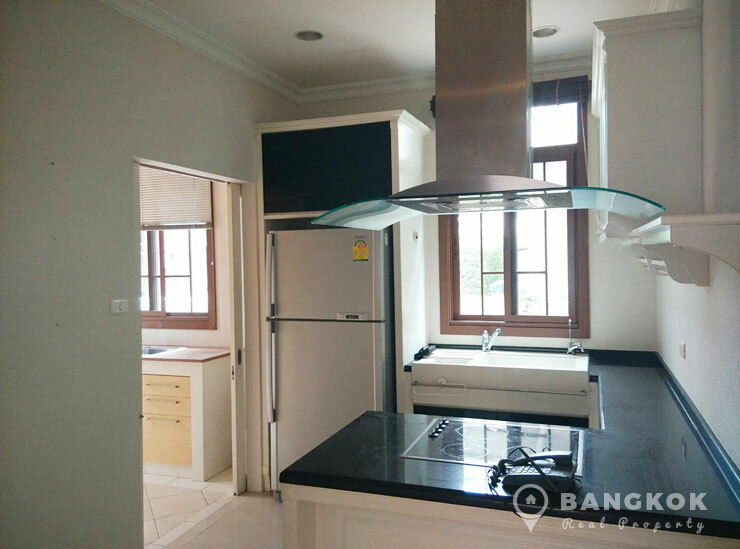 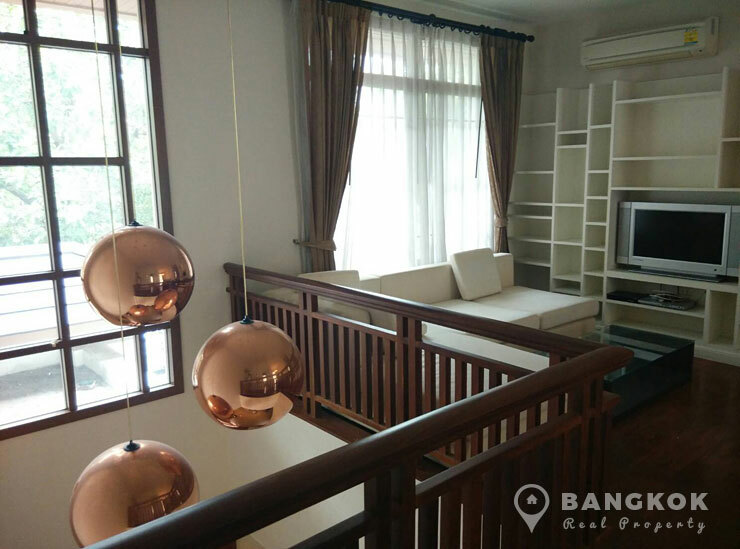 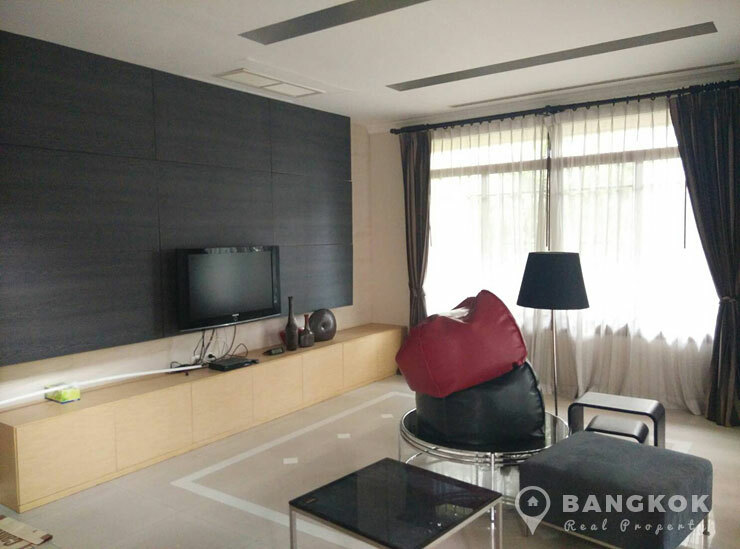 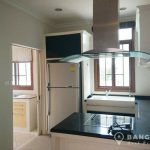 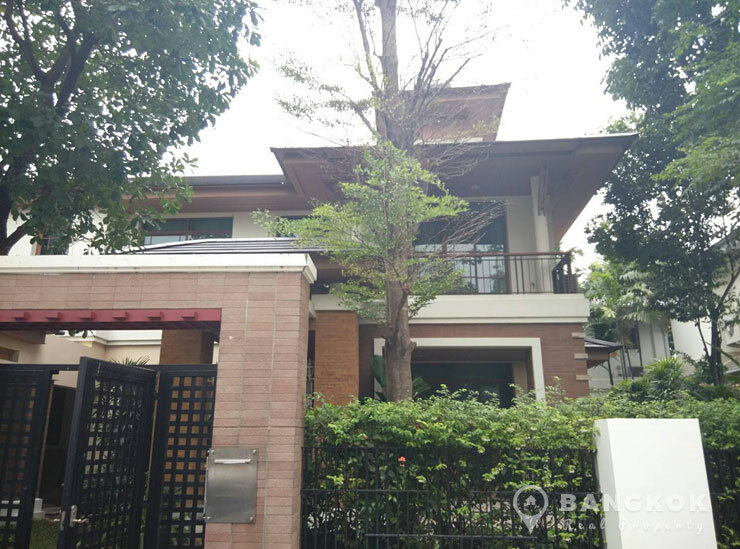 A modern, detached, luxury 4 bedroom house is now available to rent at Narasiri Pattanakarn Srinakarin, superbly located on Srinakarin road near the Pattanakarn junction with expressway access and close to Hua Mark ARL station. 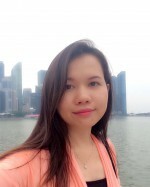 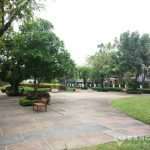 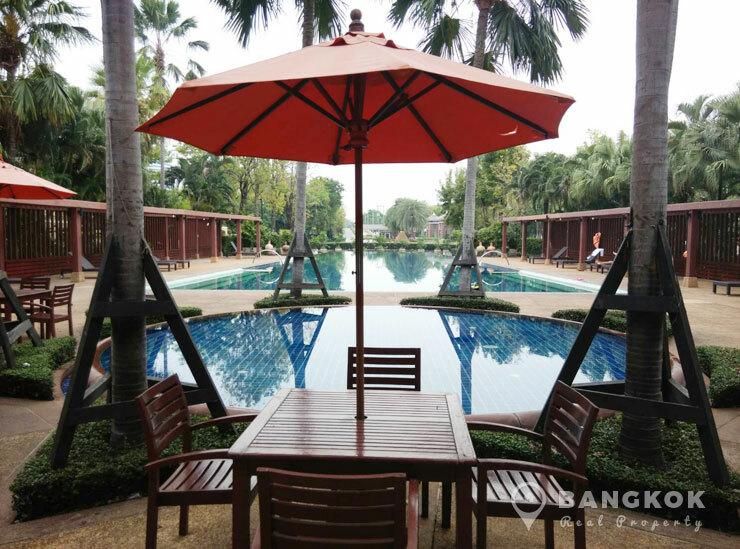 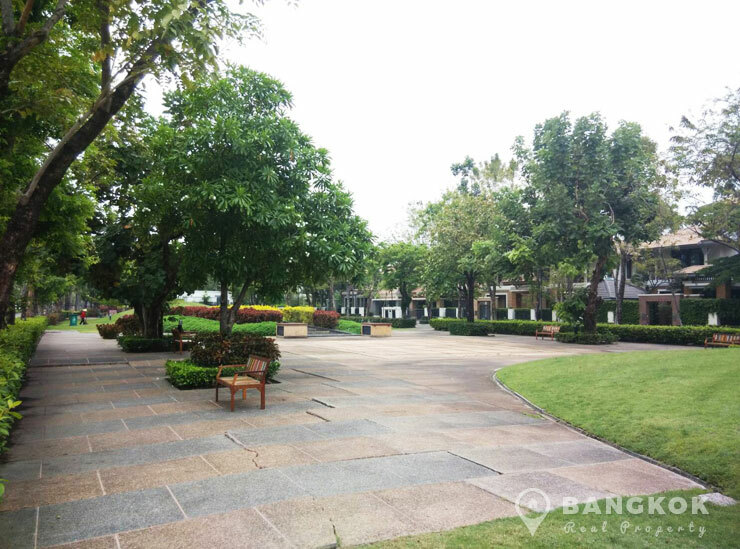 This secure compound development built in c. 2005 by Sansiri offers residents easy access to Seacon Square, Paradise Park, Tesco Lotus, several top international schools, SG Srinakarin Golf and the Suan Luang Rama 9 Park. 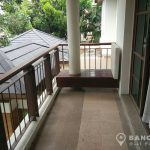 This spacious 2 storey detached house at Narasiri Pattanakarn Srinakarin has 4 double bedrooms, 4 modern bathrooms, 2 livingrooms, a European style kitchen and separate Thai kitchen with 1 maids room. 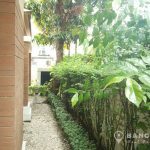 The house is set on a plot of 110 sq.wah and has 375 sq.m of living space with a nice garden and off street parking for 2 cars. 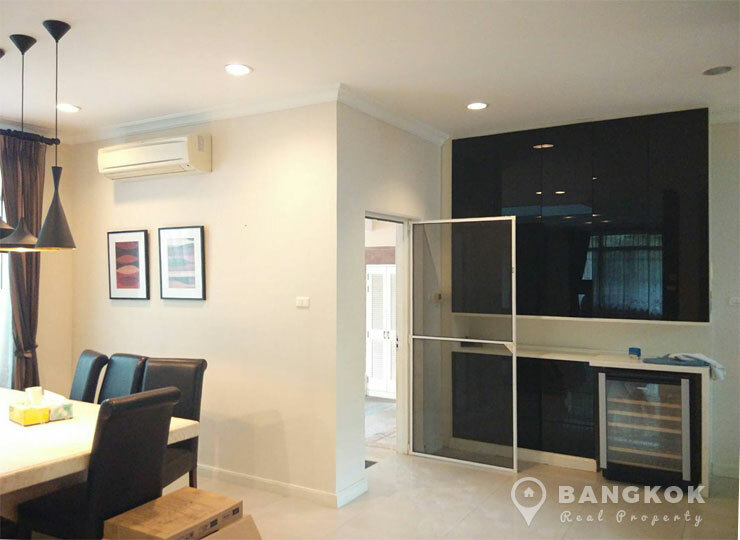 The open plan living – dining – western kitchen has ceramic tiled floors throughout and is fully furnished. 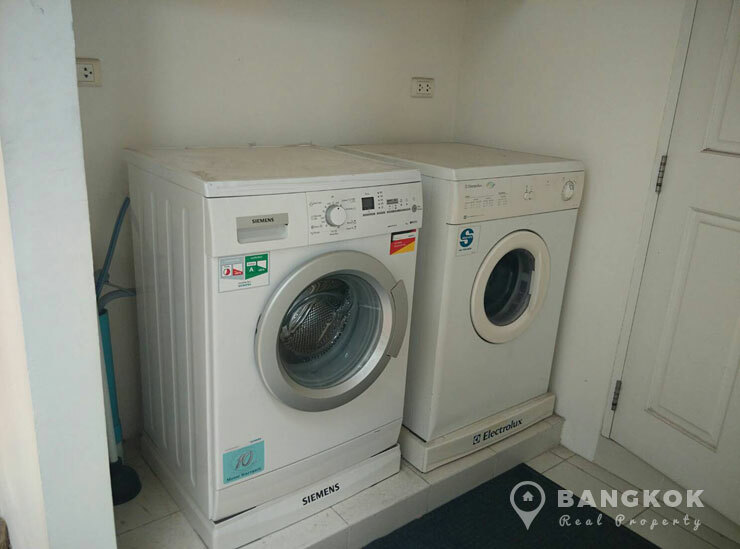 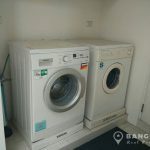 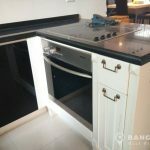 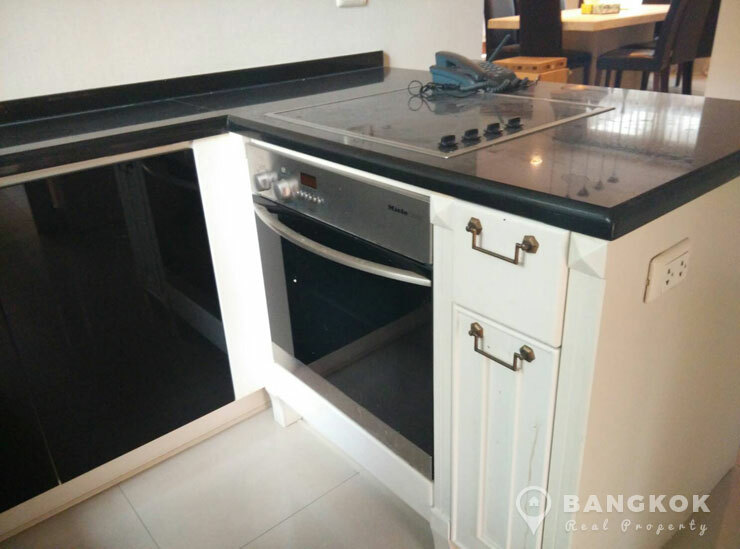 The kitchen has built in units, ceramic electric hob, electric oven, wine cooler, fridge-freezer and separate utility area with washing machine and dryer. 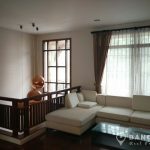 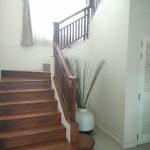 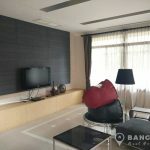 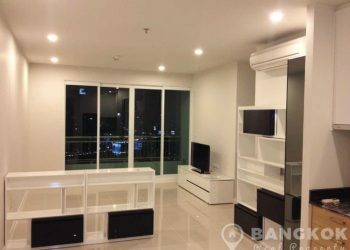 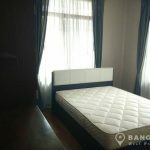 Upstairs is a 2nd livingroom area, master bedroom with ensuite bathroom with bathtub and separate shower, this room has a large balcony, the 2nd bedroom is ensuite and other other bedrooms sharing a family bathroom. 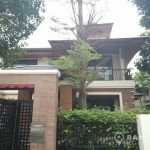 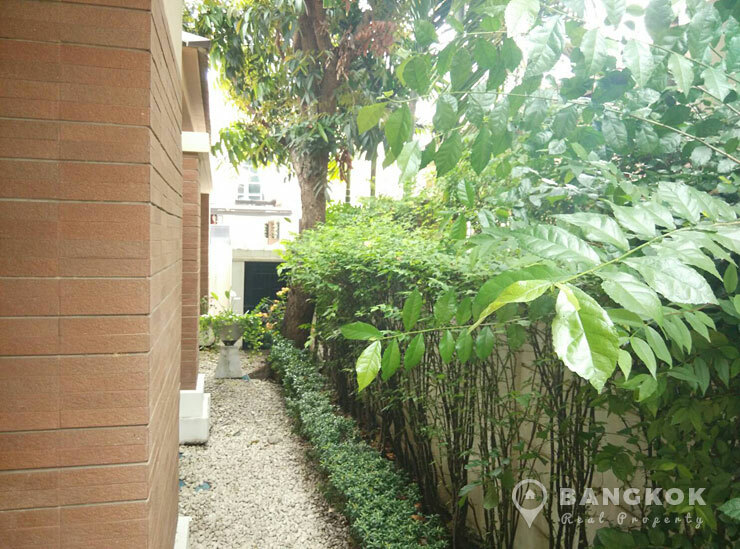 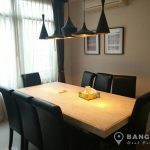 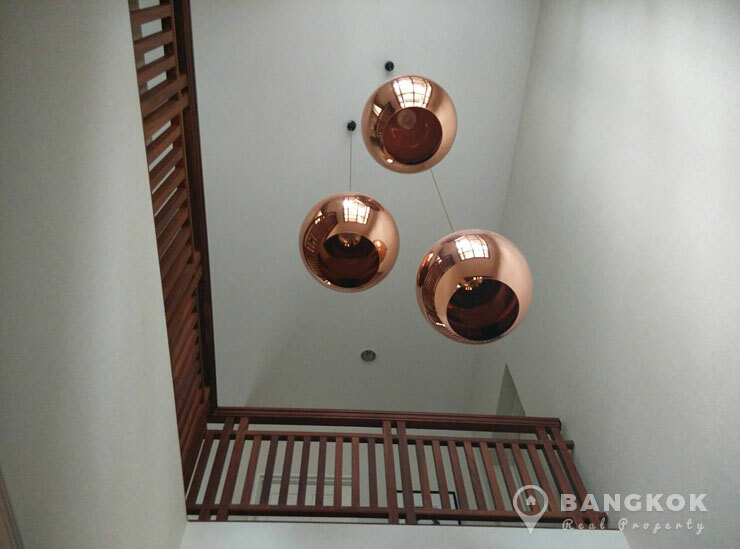 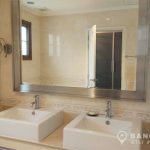 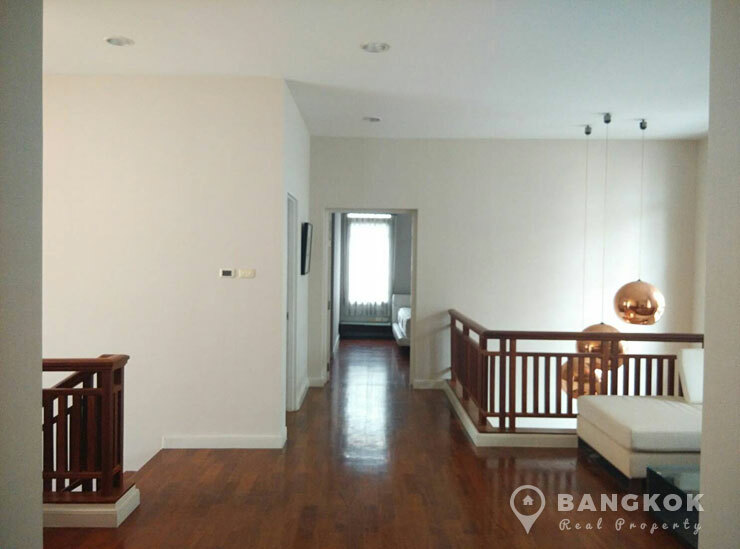 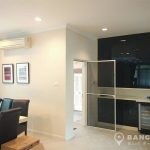 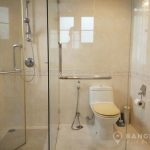 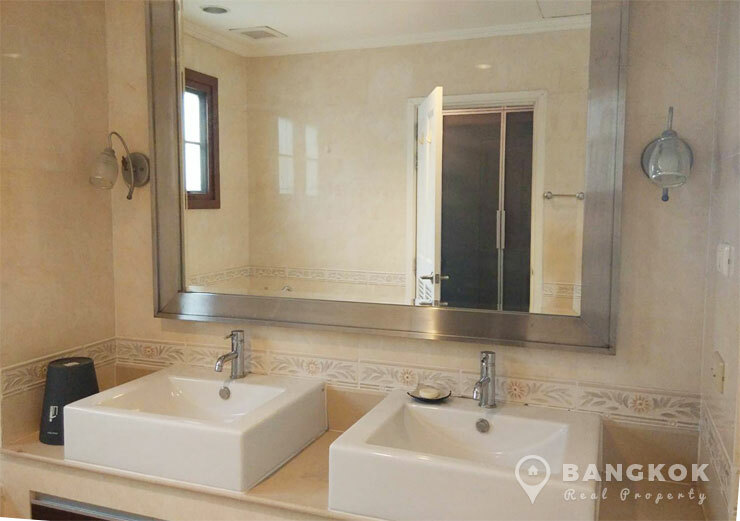 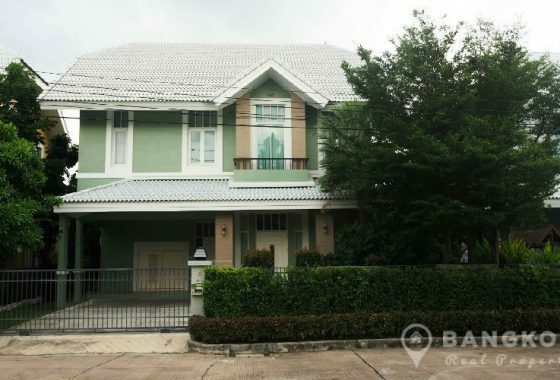 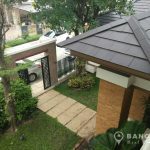 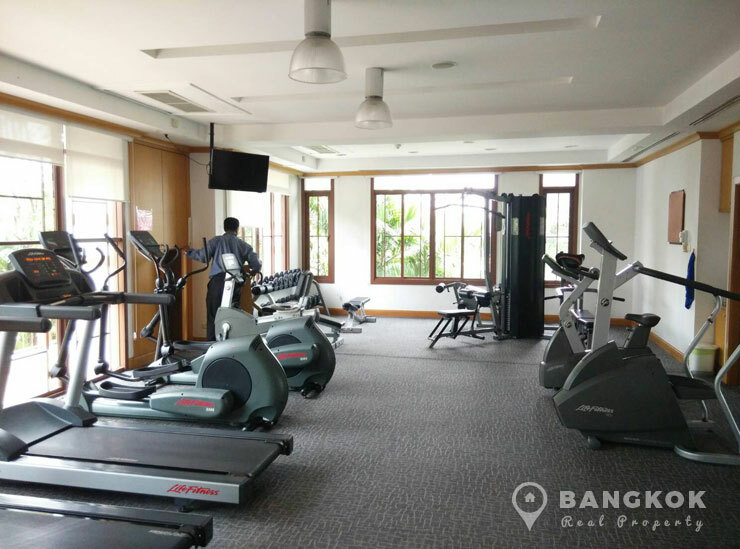 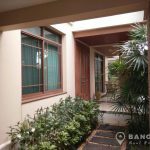 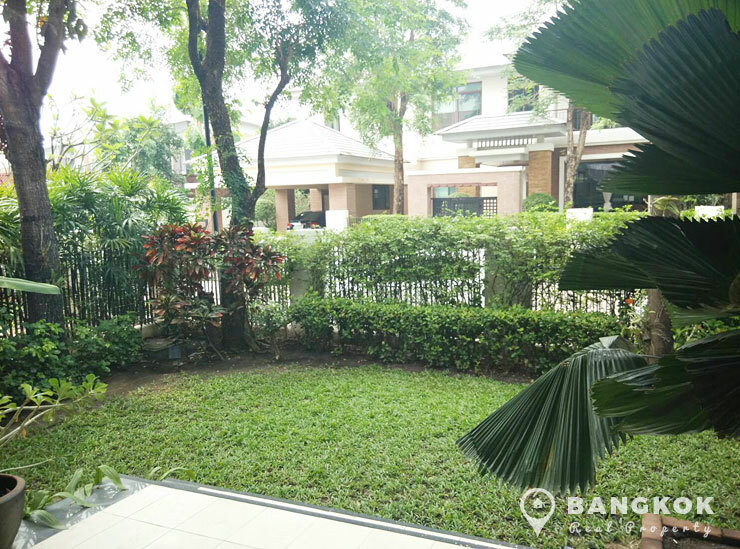 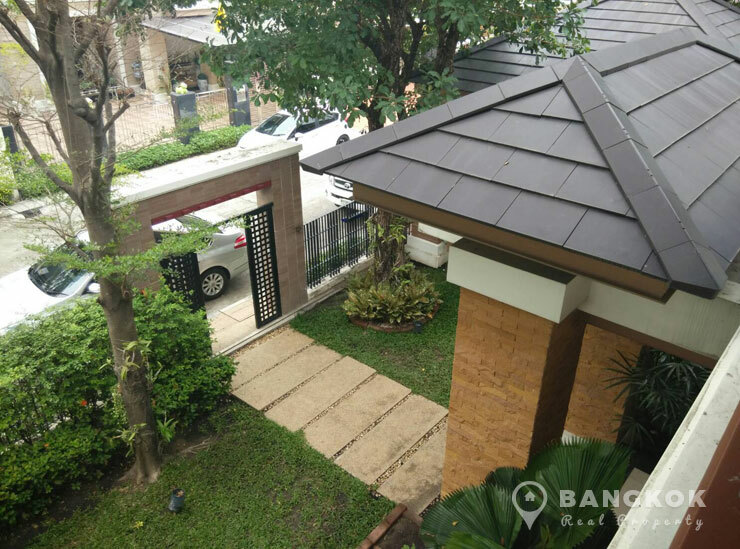 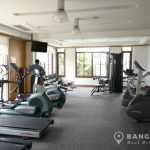 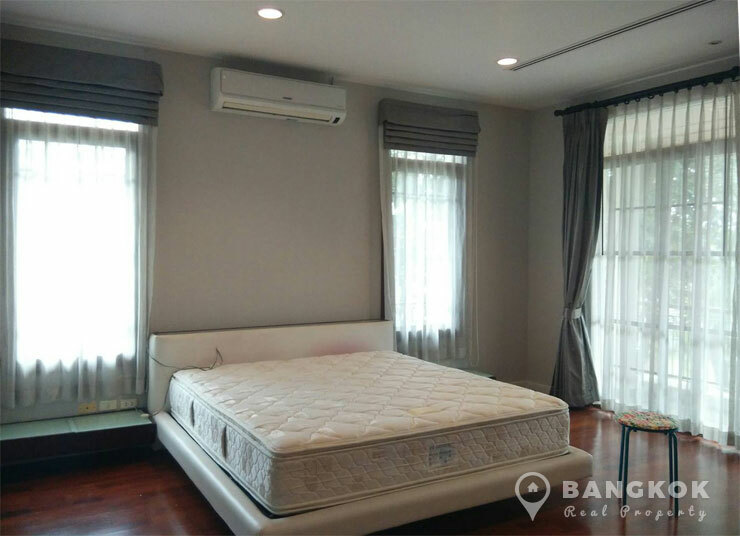 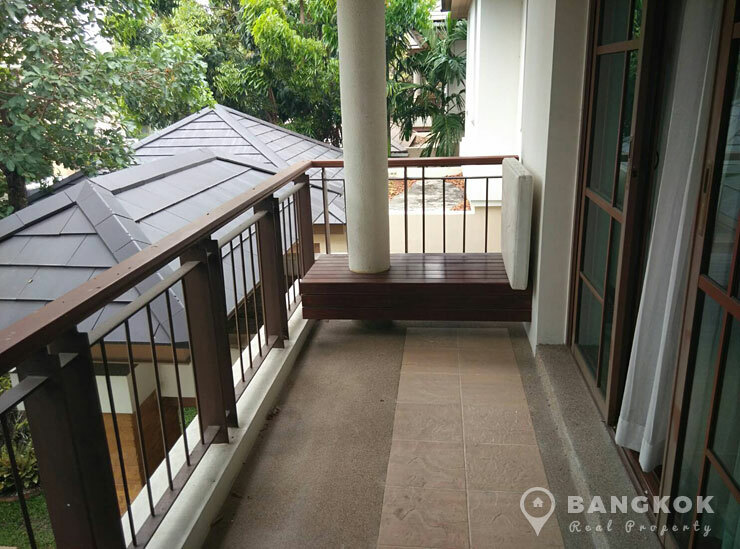 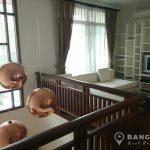 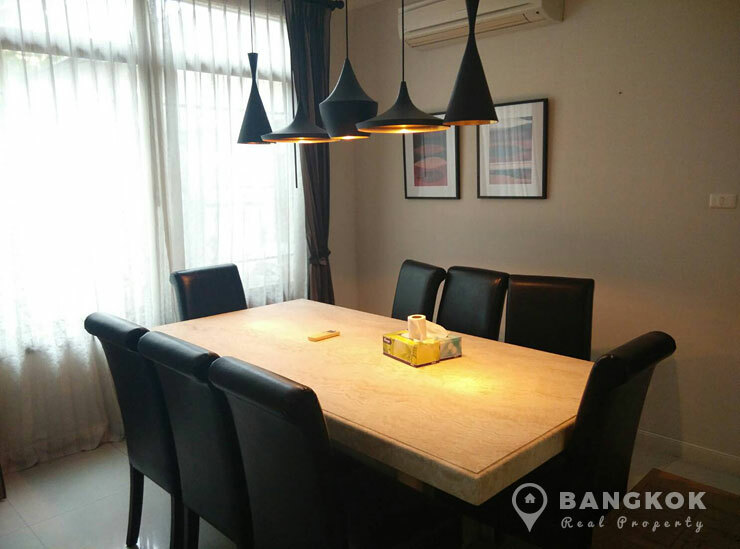 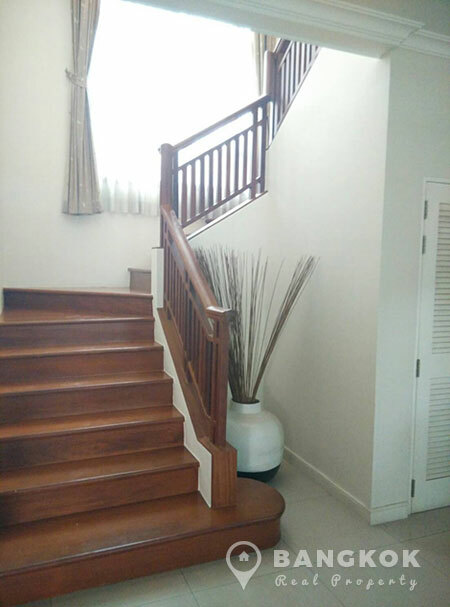 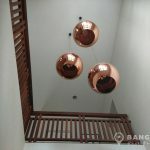 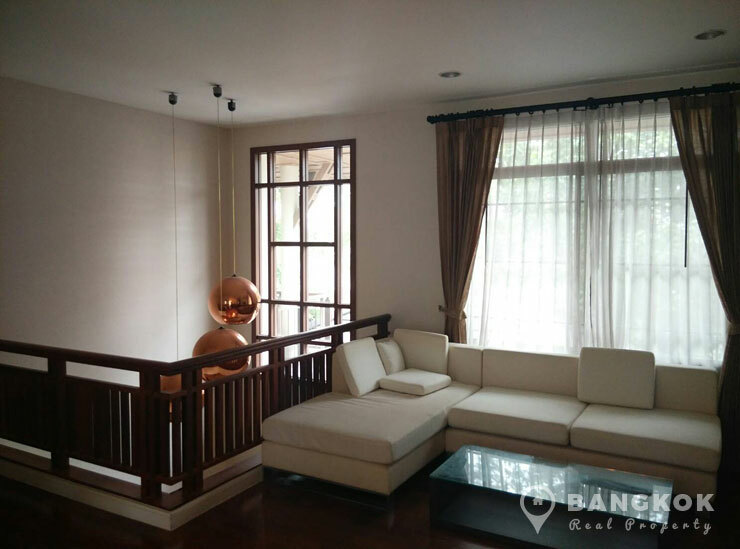 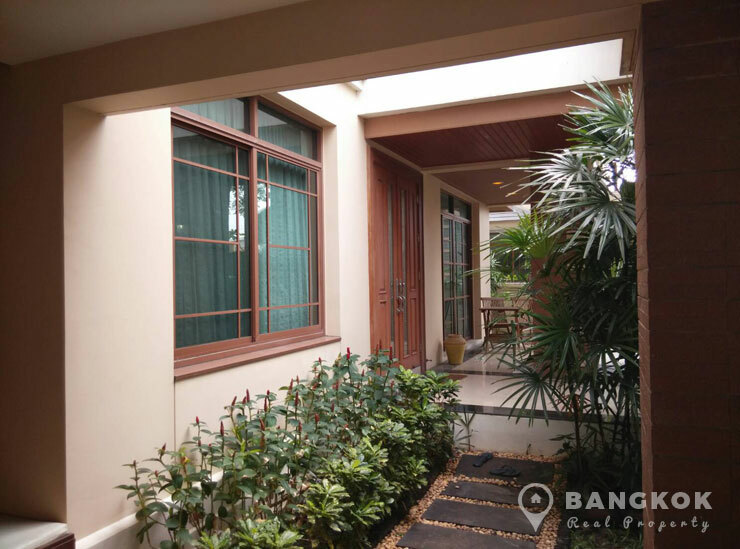 A modern, detached house in a secure luxury compound located just off Srinakarin road near the Pattanakarn junction, built circa 2005 by Sansiri, with 4 bedrooms, 4 bathrooms, 2 reception rooms, 375 sq.m with garden with club house, gym and swimming pool facilities.